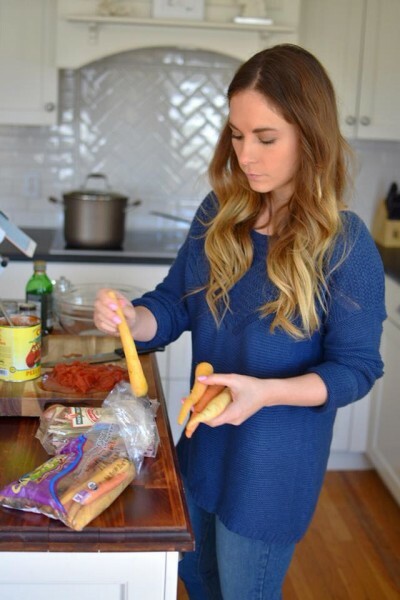 From lunches at Huden Dining Hall to a booming personal vegan chef business, 2013 Communication graduate and entrepreneur Krista McGuire can be found creating original recipes for her large social media following from her home in Rhode Island. Launching her private chef business in 2017, McGuire’s entrepreneurial spirit, paired with the communications skills she learned while at Castleton, have helped her to build a successful culinary business. 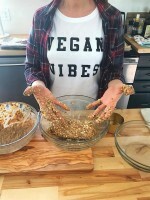 April of 2018 marks the third year in McGuire's vegan journey, who is originally from Burlington, Vermont. Currently building her clientele list, McGuire regularly takes on various opportunities to showcase her talents. With a recent appearance on the Rhode Show, a local television station, as well as speaking at a Women's Networking Event, she has utilized many of the tools gained from her Public Relations degree. “My education at Castleton helped me to have the confidence it takes to become an entrepreneur. I learned how to properly write a business email, my journalism and public relations classes help me write clear and concise blog posts, and I learned how to run social media platforms in an influential, professional way,” said the twenty-eight-year-old chef. 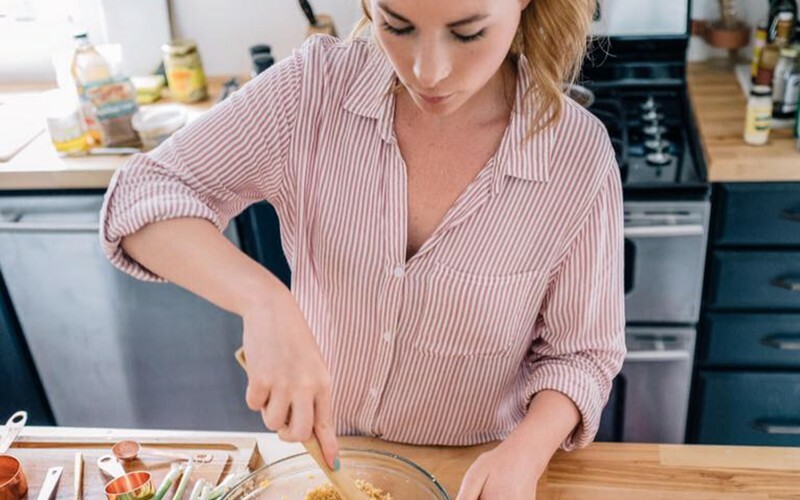 To date, McGuire has cooked for the fitness studio Orange Theory’s Christmas event, a local Discover Newport event promoting health and wellness companies, was a guest on a Canadian podcast and cooked for a popular blogger with over 113,000 followers on Instagram. As she looks towards the future, she plans to continue growing her online presence, while serving as a valued resource for others pursuing a vegan lifestyle. 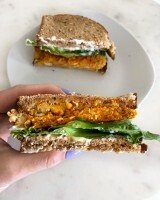 To follow Krista McGuire’s vegan chef journey, visit vegatableri.com.